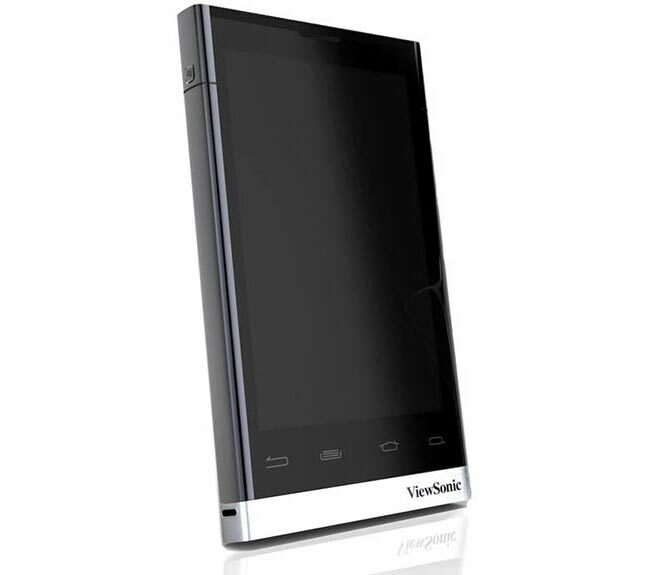 ViewSonic has unveiled its new Android 2.2 Froyo smartphone at CES this week, its equipped with Qualcomm’s 1GHz MSM8255 processor together with a 4.1-inch WVGA display, 5 megapixel auto-focus camera with 720p video recording capability, GPS, Bluetooth, Wi-Fi as well as HDMI out. As well as the 5 megapixel rear facing camera the Viewpad 4 will also be equipped with a 3-megapixel front-facing camera allowing video calls. ViewSonic now have all sizes covered in their ViewPad range with the ViewPad 4 now added to the ViewPad 7 and ViewPad 10 inch tablets. When the new ViewSonic smartphone hits the shelves it will retail for around $549 (but is carrier dependant) and should start shipping in the middle of 2011.